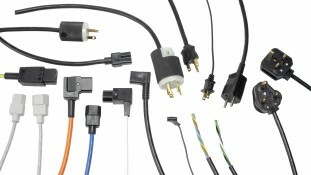 Performance, functionality, and the highest export quality are paramount in every Almor power cord. They have ample standard cords at the ready, and their expertise lies in sophisticated, technically challenging cords personally engineered to your standards. 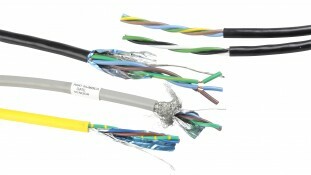 Whether you need connectivity in a 3-Conductor, 2-Conductor, Business Machine, or Jumper Cord… shielded or unshielded… there’s no connection too complicated for Almor to engineer. 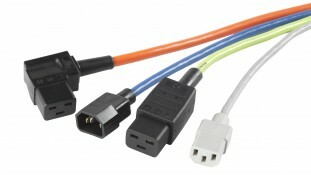 Tailor-made computer cables and cords. 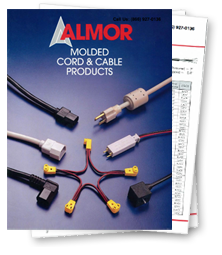 Almor is especially adept customizing cables and cords for computers. Whatever the plug or port for your power cords, computer cables, or power cables, they’ll make sure you stay powered on, whether for your home or business.